Evil has come to Eternia, with a classic twist! 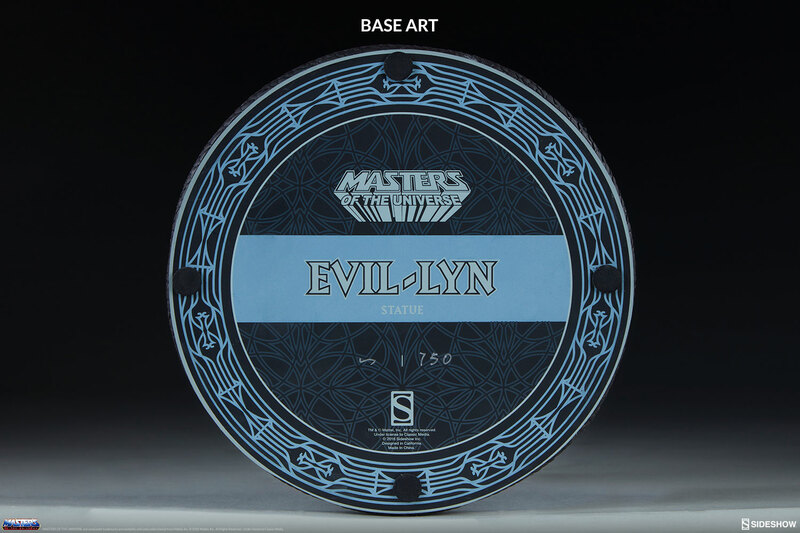 Sideshow is proud to present the Evil-Lyn Classic Statue, joining the Masters of the Universe collection! Seize the power of Grayskull and add the Evil-Lyn Classic Statue to your collection today! I just got her yesterday and immediately put her next to Skeletor. They look so good together! The base with the lava is great and she's a very well-done piece.